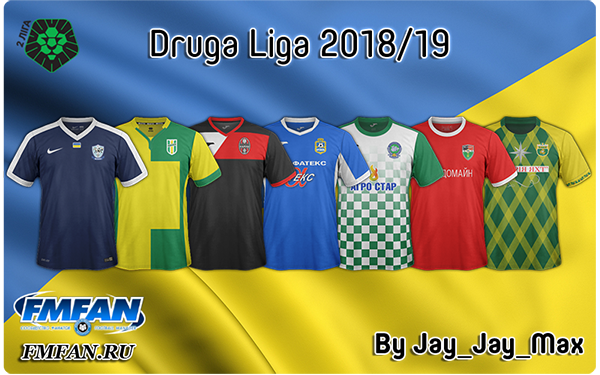 Ukraine - Druga Liga SS'2018/19 Relink! (06/01/19) - Not SSKCC yet! Hey! I have a problem. 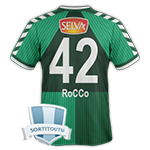 In this kitspack dont working Tawrija, Myr, Metalurh, Nikopol and Energija NK home. I have no idea how make this kits working. All options and folders is okey because other kits in group B working good. Have you any idea?